Car manufacturers want to have everything best in their cars whether it is the engine, the chassis, the interior and safety features and when it comes to the apps they are not far behind. 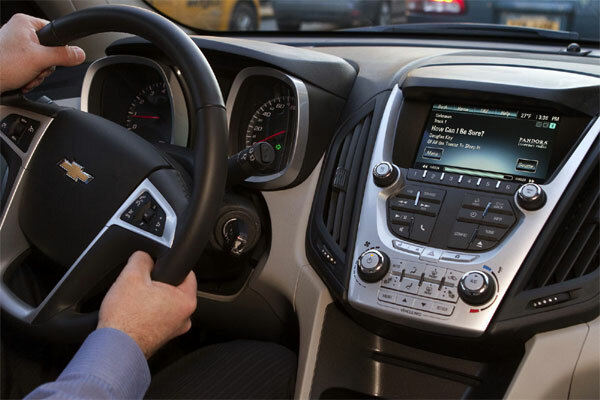 Most advanced cars apps systems are fitted in the cars. Developers have done a great job in making the apps more entertaining and innovative so that they can also link with your gadgets. These apps keep you entertained while you are cruising in your car and your long journey is enjoyable. Navigation and connectivity is also easier with these apps. Let’s have a look at the 10 best apps that auto manufacturers have got in their cars. 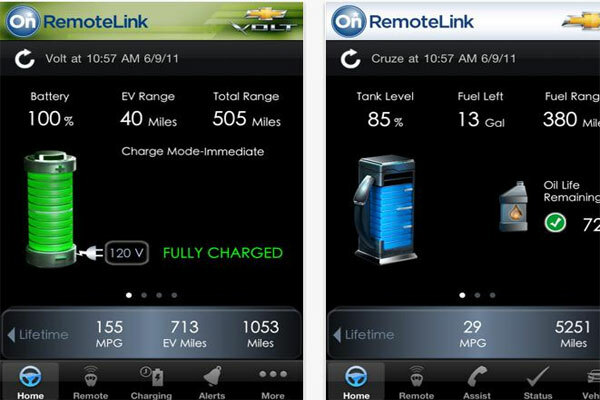 My Link is the latest app integration system recently announced by GM motors on its Chevy Line-up. Expected to be released in 2012, this app will be a total infotainment package with both entertainment and information system. 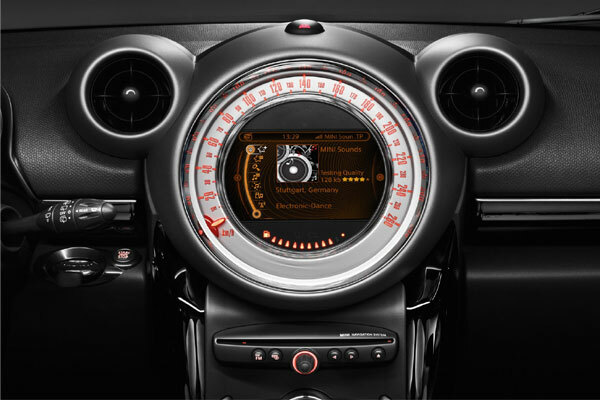 Voice control with music selection and the car’s stereo controls will be featured on car digital display. Pandora and Stitcher apps will be the most exciting apps of My Link. 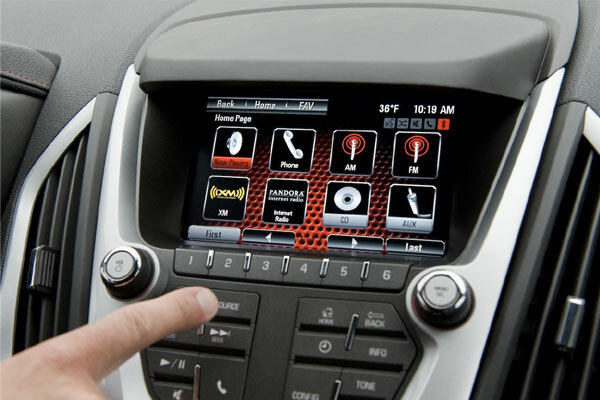 IntelliLink will be offered on Buick lineup and is expected to be another best app system. To make this app system working on your cars, you will need to have Pandora and Stitcher apps installed in your Smartphones. It is anticipated to be available on the upcoming Verano, LaCrosse, and Regal models. 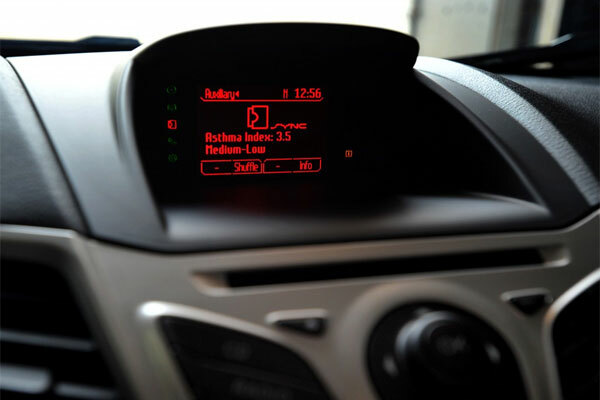 Entune app integration has been declared by Toyota on its upcoming 2012 models. 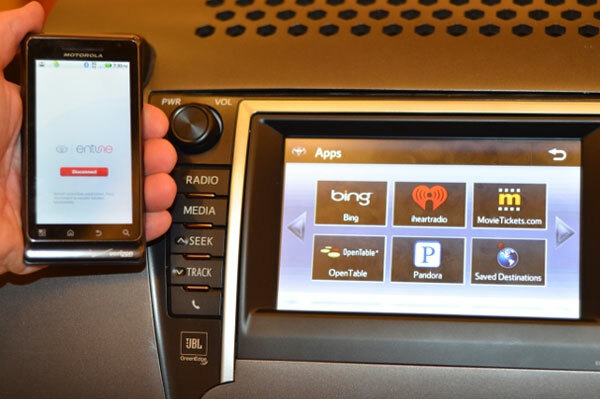 Prius V will be the first to have this app integration with a lot of smart apps. Pandora and iHeart will give you your most favorite music. Bing will be there to search anything you want. OpenTable will make restaurant reservations for you at your favorite eat outs, and MovieTickets.com will be a fun filled app to book movie tickets for your whole family. Entune will be compatible with iPhone, Android phones and Blackberry phones. The only thing you need to do is to install the Ettune app on your Smartphone and it will be available in your car via a Bluetooth. RemoteLink is more of a navigation and security app rather than entertainment app, giving control and connectivity to your car. Real-time fuel information, lifetime mileage and Turn-By-Turn Directions are provided by this mobile app. OnStar Advisor with Roadside Assistance is also available to direct you to right locations. ConnectedDrive is the best app integration system available on BMW models. It is compatible with the cars interface only through iPhone. A number of apps are available including Google, Facebook, Twitter, Pandora. Cars digital Display can show you updated status of Facbook and Twitter . 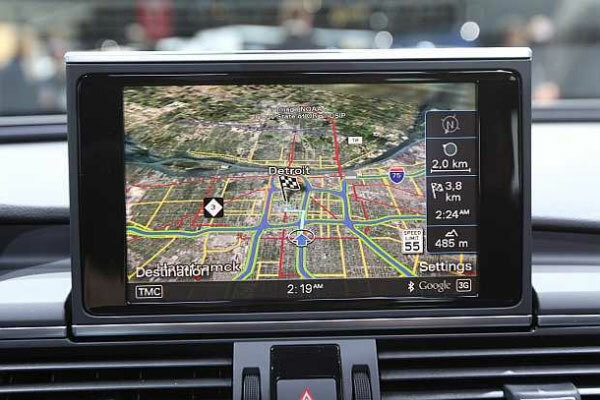 Google search also incorporates cars navigation system. Pandora runs on your iPhone but it is also accessible on the BMW stereo. 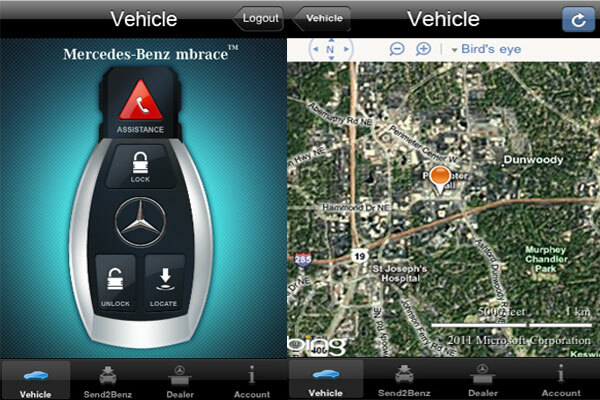 Mbrace app of Mercedes provides navigation and security services. Remote door Locking provides protection to your car against theft. Roadside assistance let you help park the car via a live operator. 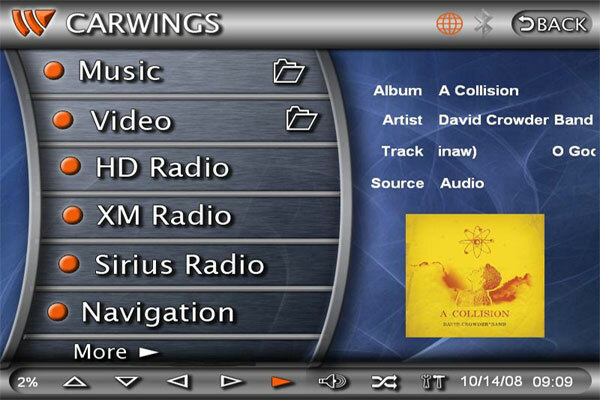 AppLink by Ford features Pandora, OpenBeak, Stitcher, iHeartRadio apps. 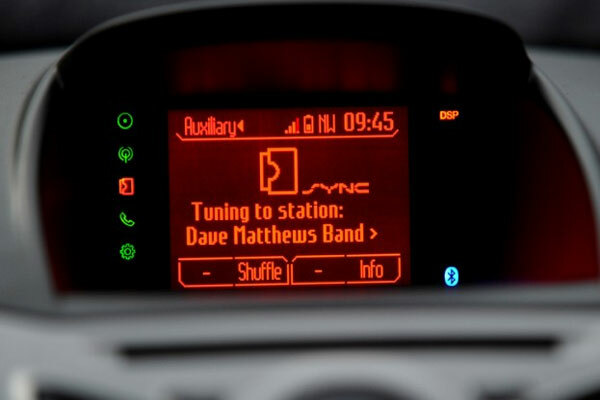 Sync AppLink API has been made available to provide synchronization of apps with the car’s controls. OpenBeak connects you with Twitter and Stitcher allows the streaming of audio programs over the internet. These apps are compatible with your cars system via your Smartphone. Connected apps integration is available on MINI Line up and features Google, Facebook, Twitter, Pandora along with some unique features which include voice controls to guide you during cruising, a driving coach and changing music according to driving techniques. Online Services are the best apps provided on your Audi cars and they are unique from the other apps integration in a way that they don’t involve a phone. They are present in the car via an embedded cellular connection. 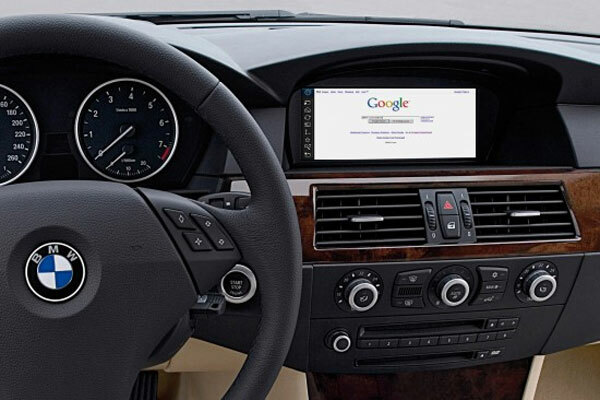 A8, A7, and A6 models of Audi are loaded with these online services which include Google search and Wikipedia. Carwings present on Nissan Leaf not only let you enjoy during driving but also guide you throughout your journey via telematic services. Some features of this app are remotely controlled functionalities. Climate control is the best feature of this app and it keeps you updated about the temperature inside and outside the car. Also the battery of the car can be charged via this app. So, Get ready to enjoy with these best car apps integration systems as they not only entertain you but also direct you throughout your journey.